Mono Industries was asked to develop an identity which had a bit of a European flavour. We're currently working on a Gusto website. 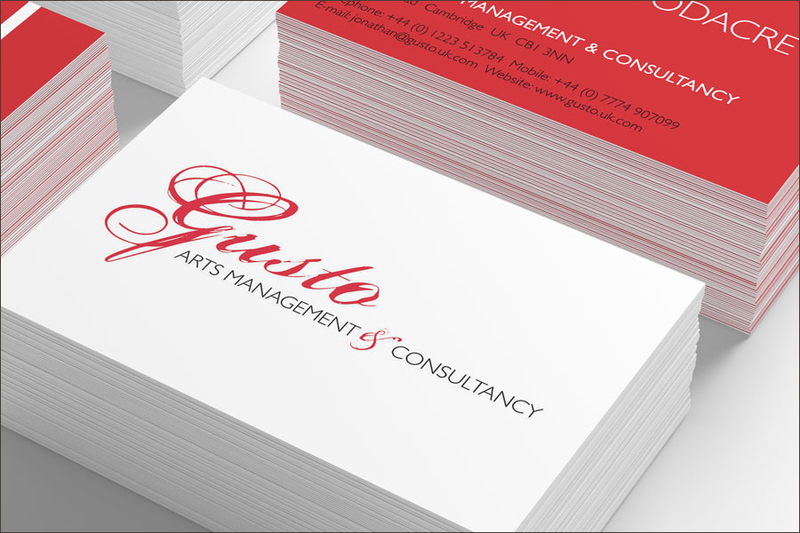 Gusto Arts Management and Consultancy provides project management, advice, training and group facilitation for clients in the arts sector. Mono Industries was asked to develop an identity which had a bit of a European flavour. 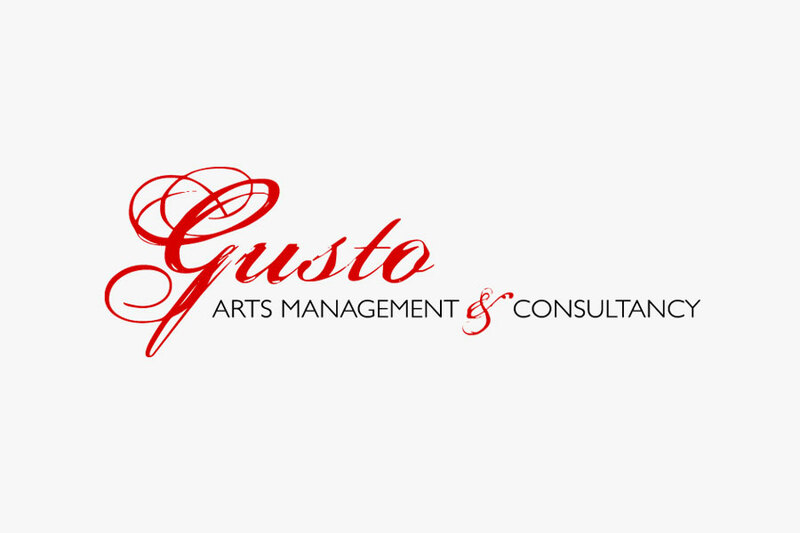 We’re currently working on a Gusto website. Working with Mono Industries is like working with a fine tailor. 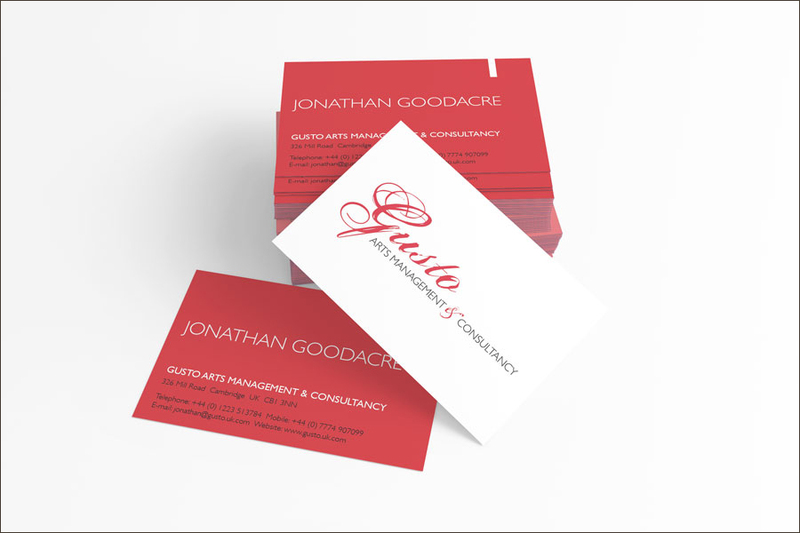 The work has style, is individually crafted to fit the client and is delivered with great attention to detail.